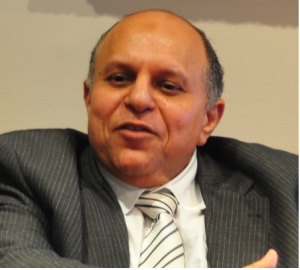 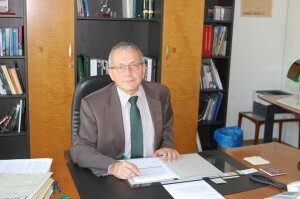 Ahmed Galal, the managing director of the Economic Research Forum (ERF), gives his diagnosis of the Egyptian economy based on his field expertise. 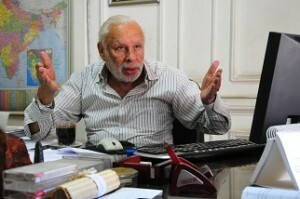 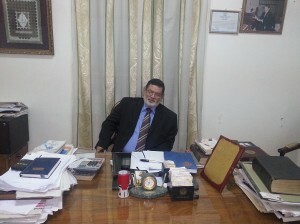 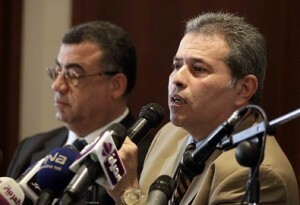 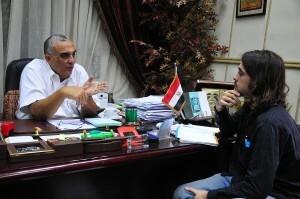 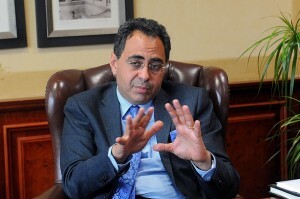 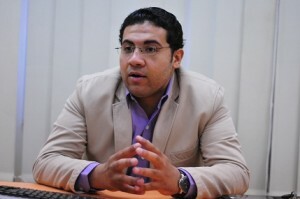 Younis Makhyoun, the new leader of the Al-Nour Party, meets with Daily News Egypt. 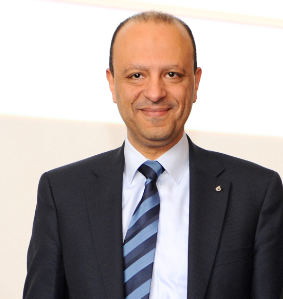 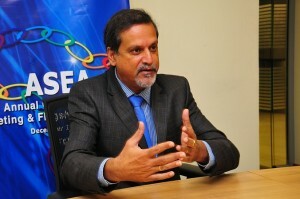 The President of the African Securities Exchanges Association (ASEA), Sunil Benimadhu, talks to Daily News Egypt, discussing Africa’s potential as an investment destination and the role of securities exchanges in promoting and benefiting from such potential. 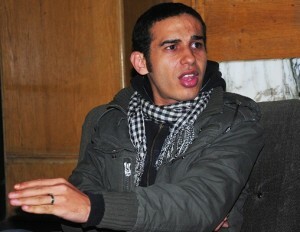 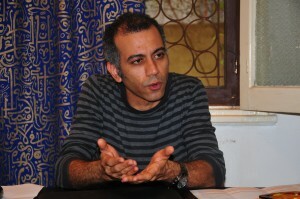 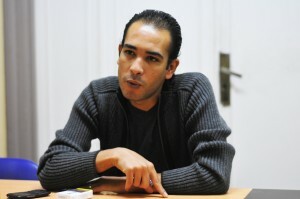 Lawyer and political activist Malek Adly speaks about Tuesday’s million man march in Tahrir. 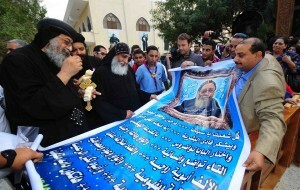 After the enthronement of Pope Tawadros II, Daily News Egypt speaks with Bishop Basanti of Helwan and Maasara on the priorities of the Coptic community. 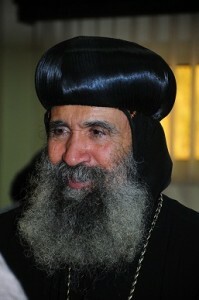 Anba Basanti repetitively affirms, in a soft tone, that building churches is what grips his mind and heart. 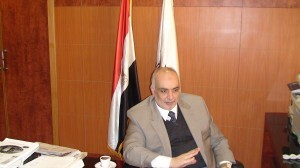 The Country Chair and Managing Director of oil giant Royal Dutch Shell, Jeroen Regtien, talks to the Daily News Egypt, highlighting the company’s vision in post-revolution Egypt, the impediments curbing the organic growth of the sector and voices his suggestions on how the government can resolve structural hindrances. 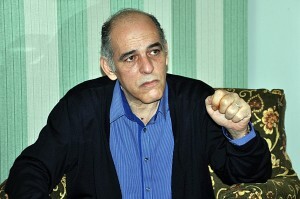 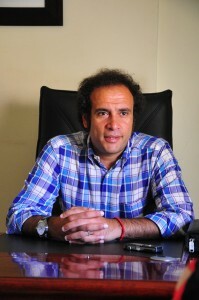 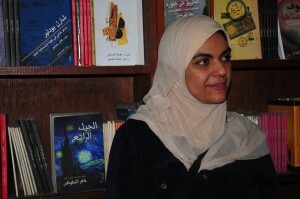 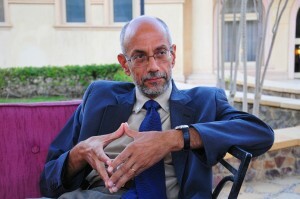 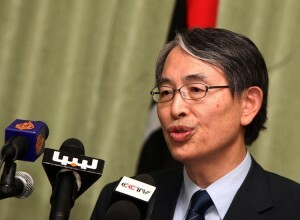 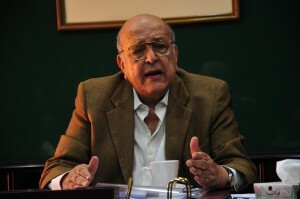 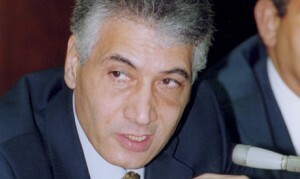 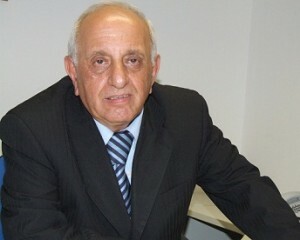 Politician and activist George Ishaq helped create the Kefaya Movement in 2004, standing as a strong voice for political reform in Egypt. 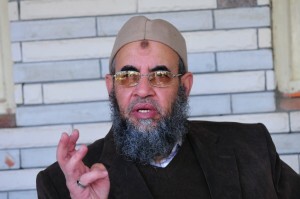 Since the revolution he has become a founding member and senior leader in Mohamed ElBaradei’s Al-Dostour party. 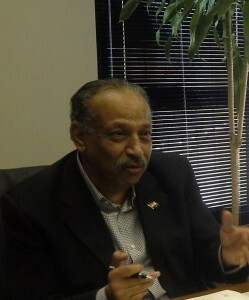 Ishaq sat down with Daily News Egypt to discuss the current state of the country, his party, the draft constitution, and the Church.